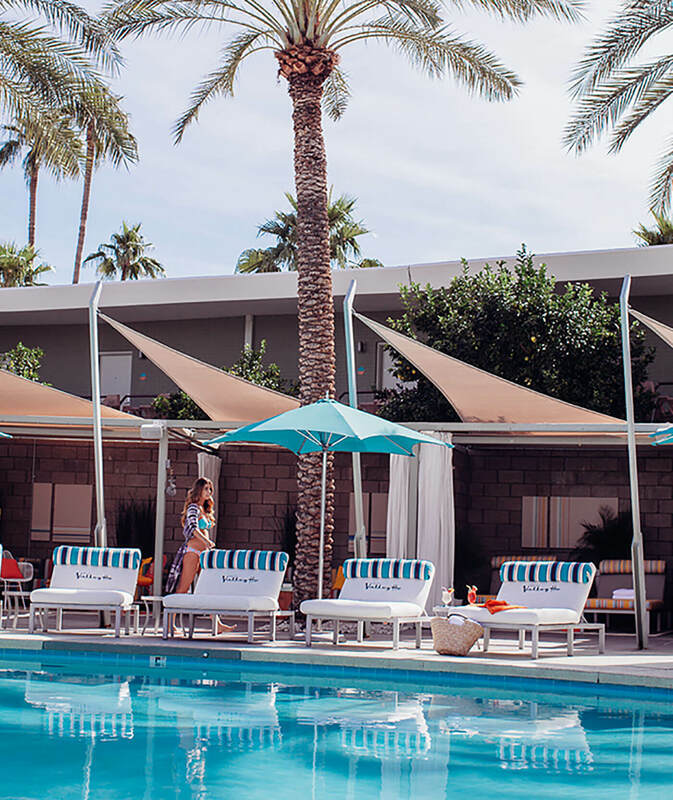 A rich, textured shade fabric, Sunbrella Contour delivers the ultimate in UV protection and color uniformity, along with the legendary performance you expect from Sunbrella. 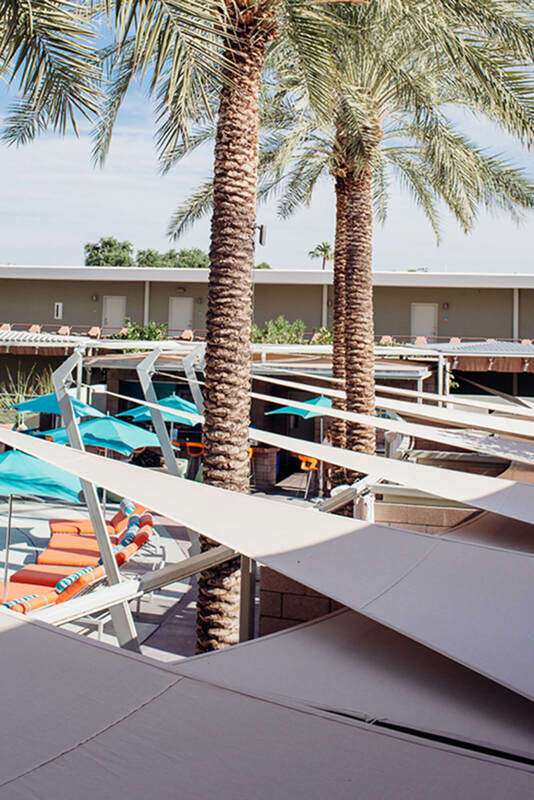 Featuring a patent-pending construction available in 15 colors, Sunbrella Contour can be utilized to create a wide range of shade structures from shade sails to innovative shade structures that enhance the outdoor space. 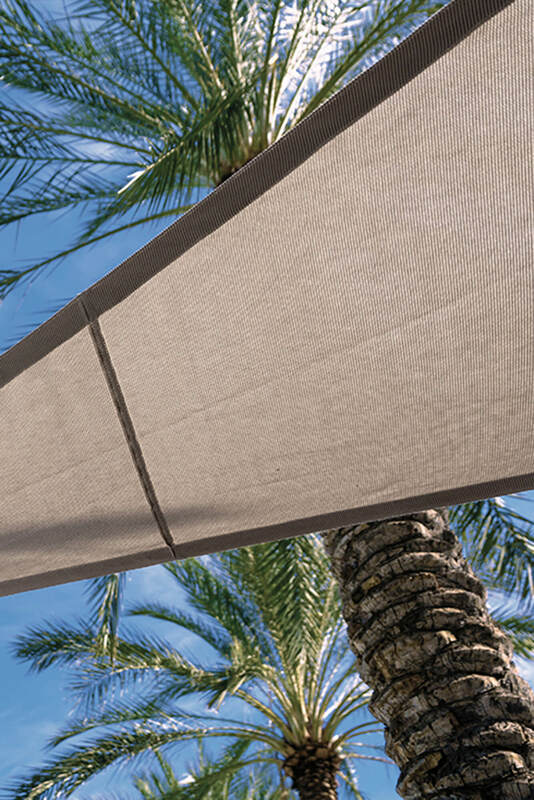 Less abrasive and more pliable than other shade fabrics, innovative Sunbrella Contour makes it easy to fabricate any shade structure, from the beautifully simple to the ambitiously complex. 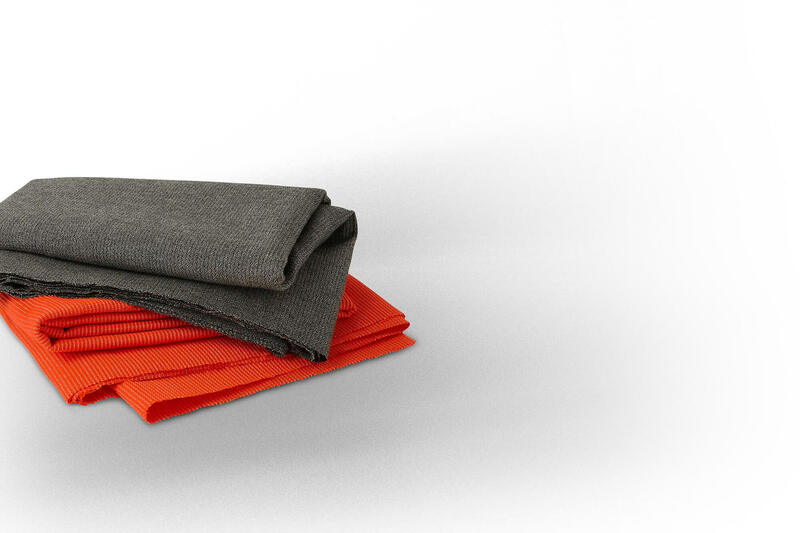 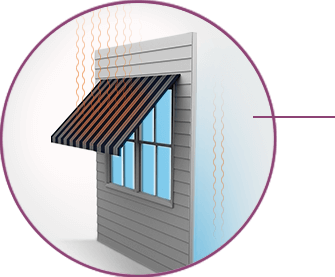 And because Sunbrella Contour is a nondirectional fabric, it can be used more efficiently. 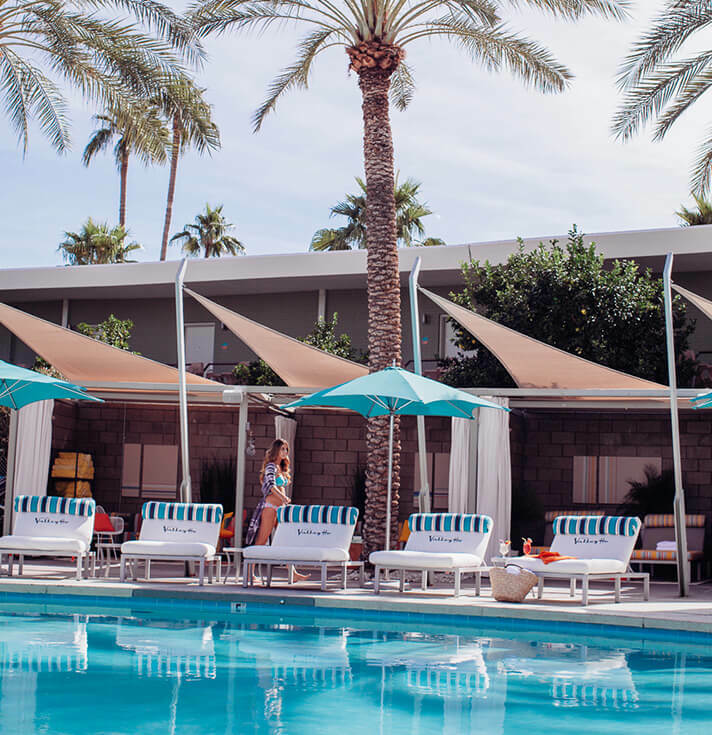 With one of the highest levels of UV protection of any knit shade fabric currently on the market, Sunbrella Contour has been designed to filter light while allowing water to pass through.